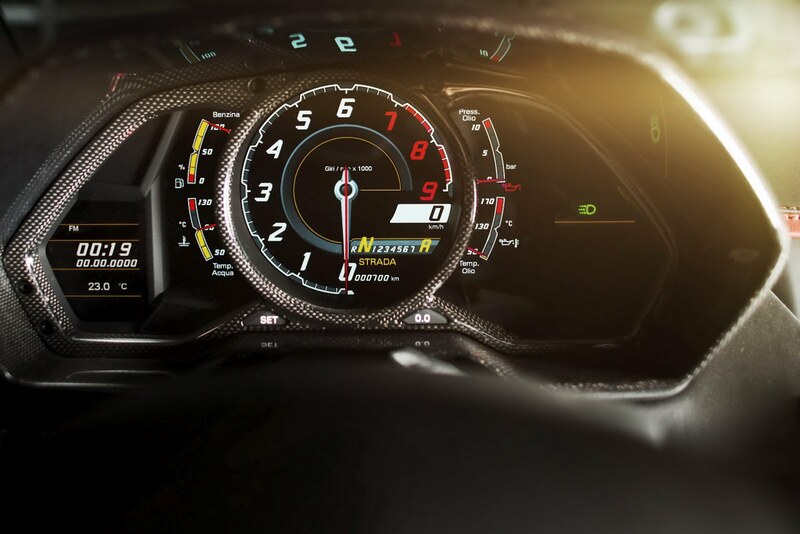 If you didn’t find Mansory's first take on the Lamborghini Aventador LP700-4 from this year's Geneva Motor Show in March extravagant enough, then maybe the Swiss tuner's second proposal will win you over. 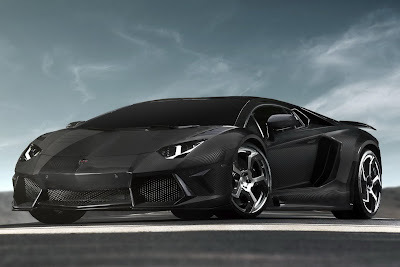 Dubbed the Carbonado after the "Black Diamonds" found in parts of Africa and Brazil, Mansory's newest program for the Italian supercar builds on the previous tuning package by replacing most of the Aventador's exterior panels plus the engine compartment cover with lighter components made out of carbon fiber. 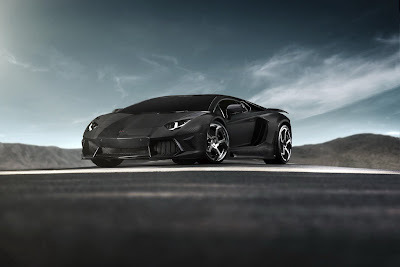 The new body kit inflates the supercar's width by 40 millimetres (1.57 inches) on the front axle and 50 millimetres (1.97 inches) on the rear axle and also includes numerous add on parts such as the side skirts, front and rear aprons and a rear wing, all rendered in carbon fiber. Complementing the changes on the body is a new set of light forged rims with –you guessed it - carbon-fiber inlays in tires size 255/30 ZR20 in front and 345/25 ZR21 in the rear. 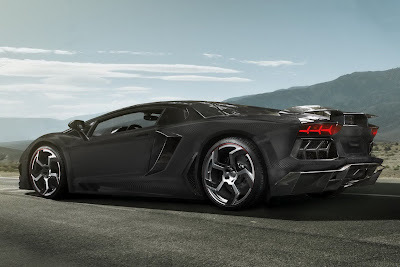 Mansory has also massaged the Aventador's V12 engine through a performance package consisting of a reprogrammed ECU and a special exhaust system raising output from 691bhp (700PS) and 690Nm to 744bhp (754PS) at 8,300 rpm and 750Nm (553.1 lb-ft) at 6,000 rpm. The tuner claims the souped-up Lamborghini will accelerate to 100km/h (62mph) in just 2.8 seconds and max out at 355km/h (221 mph). The Carbonado package is rounded out with carbon fiber inserts and black leather upholstery with red accents in the interior. Mansory noted that it will produce only six examples of the Lamborghini Aventador Carbonado.